Push notifications are messages sent from mobile apps to its users for a variety of reasons. They are the core of mobile app marketing. Once a user downloads a mobile app, first and foremost method to engage them is to send them a push notification. MobiRoller App Maker allows you to schedule and send push notifications to your app users. Once you create your app, you can send a push notification right away. No setup is needed to send a push notification message. It's a big challenge for small businesses to send bulk e-mails or SMS to their customers. E-mail open rates are low, and SMS are not being read. Therefore, building a mobile app, segmenting their customers and sending push notifications seem very practical. There are many benefits of sending push notifications to mobile app users. Here are some. Push notifications bring an immediate reaction from users since they literally go into users pocket. This way app users are more likely to interact with your app. Use it your advantage to engage your users. Don't be very aggressive though, they tend to have a negative effect. MobiRoller App Maker encourages all premium app builders to send as many push notifications as possible. We do this very simple. No additional cost to your premium plan. This is something no other platform can match and we are happy to provide our users with this huge opportunity. 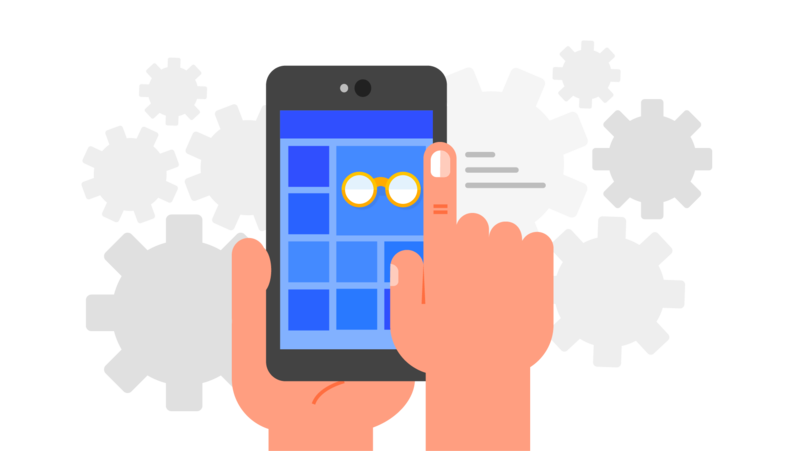 Once you create your account with MobiRoller, generate your first Android App and start scheduling and sending push notifications. Is there an additional cost of sending push notifications? There are no additional costs. You can subscribe to a MobiRoller Premium plan and start sending push notifications. Can I send push notifications in the free plan?